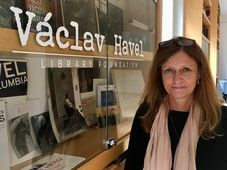 The death of Vaclav Havel stopped Czechs in their tracks on Sunday. A hush fell over the country as thousands of people gathered to light candles and pay a silent tribute to the hero of the Velvet Revolution. 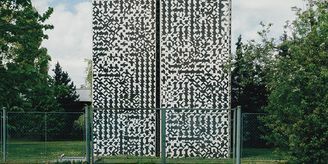 At 6 pm bells around the Czech Republic tolled in memory of the man who showed endless courage in the face of oppression and who led his nation on the road to freedom and democracy. 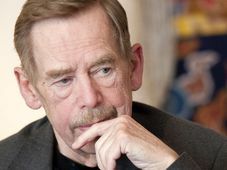 Václav Havel, photo: CTK Vaclav Havel died in his sleep at his beloved country cottage on Sunday morning. He died of circulation failure, succumbing to chronic heart and lung problems that left him frail for more than a decade. For millions of his countrymen however Vaclav Havel was a tower of strength, a moral authority, and an inspiration who showed people that freedom and human rights were worth fighting for. 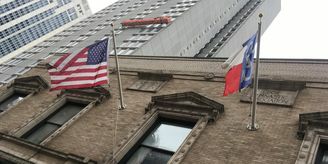 As the news of Mr. Havel’s death spread condolences poured in from statesmen at home and abroad. 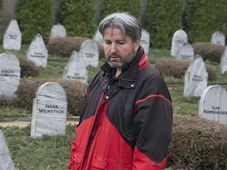 The country’s leaders, Vaclav Havel’s close friends from the dissident days and ordinary people found it hard to hold back the tears as they hailed the dissident-playwright-president. 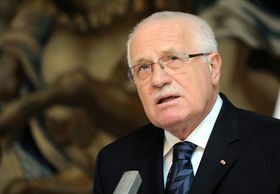 President Vaclav Klaus said his predecessor had come to symbolize the modern Czech state. Václav Klaus, photo: CTK Prime Minister Petr Nečas who heard the news on a live debate on Czech Television was visibly shaken. Foreign Minister Karel Schwarzenberg was a good friend of Mr. Havel’s and his one-time chancellor. 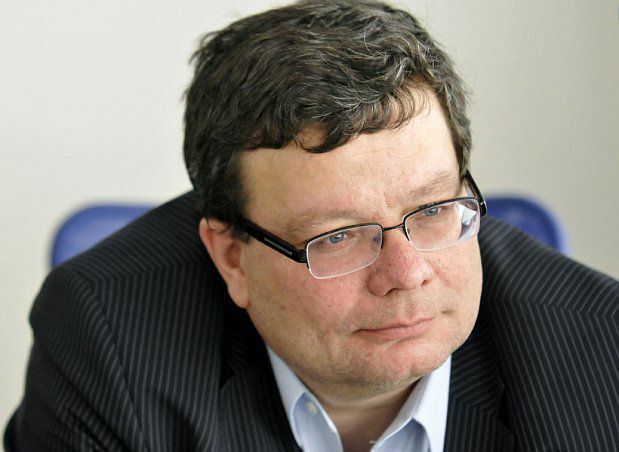 Czech Defense Minister Alexander Vondra is an old friend from the dissident years. Michael Kocáb –is an old friend who stood by Havel during the dissident days and later masterminded the withdrawal of Soviet troops from Czechoslovakia. Barack Obama, photo: CTK Jan Ruml, a former interior minister, is also a close friend dating back to the dissident days. "Vaclav Havel’s peaceful resistance shook the foundations of an empire, exposed the emptiness of a repressive ideology, and proved that moral leadership is more powerful than any weapon". Former US Secretary of State Madeleine Albright was a close friend of Mr. Havel’s. She spoke in her native Czech. British Prime Minister David Cameron said that Europe owed Vaclav Havel a "profound debt" for bringing freedom and democracy to the continent. 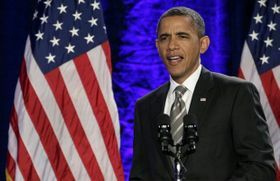 French President Nicolas Sarkozy said France had lost a friend and Europe one of its wisest men. 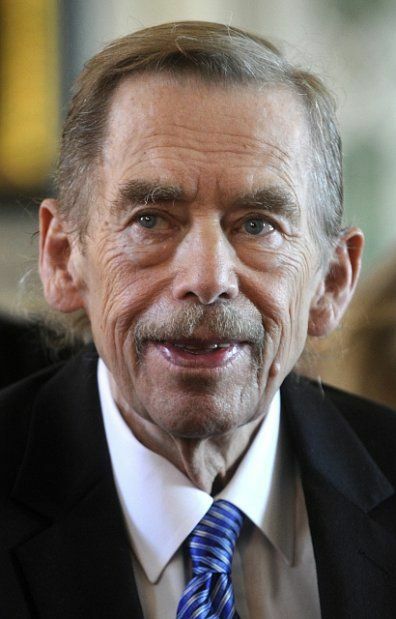 German Chancellor Angela Merkel described Vaclav Havel as a great European, paying tribute to his courage and humanity. In neighboring Poland, former president Lech Walesa, the founder of the anti-communist Solidarity movement, called Mr. Havel a great fighter for the freedom of nations and for democracy who deserved to win the Nobel Peace Prize.